With the changes of the times, people and their mindset changes and so do the trend of social media marketing. Now a day people are most interested in watching video content rather than reading away long article on products. So this post it about best YouTube marketing tips. 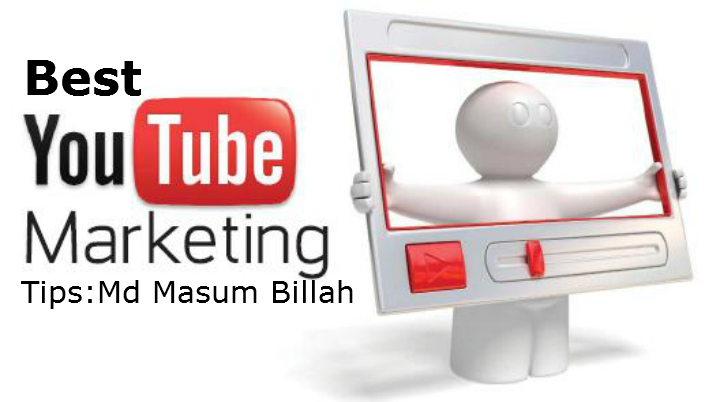 Before getting into all YouTube marketing strategy we would look into what is social media marketing. Social media marketing is an inclusive marketing strategy used to promote the products or services over different social media websites like Facebook, YouTube, twitter and so on. The main portion of the YouTube marketing strategy is video marketing. Video marketing is used to make viral content addressing the targeted audience so that business organization can promote their product or services to the targeted customers or audience. So here are some tips for you for YouTube marketing strategy .this tips can also be used for other digital marketing and online marketing to promote the product through videos content. 1. Create amazing videos: for social media marketing, you don’t need to make a video which will get 10 million views on YouTube. You need to find a line what actually audience wants and how you can deliver them. The fact is pretty simple, you supply what they demand. 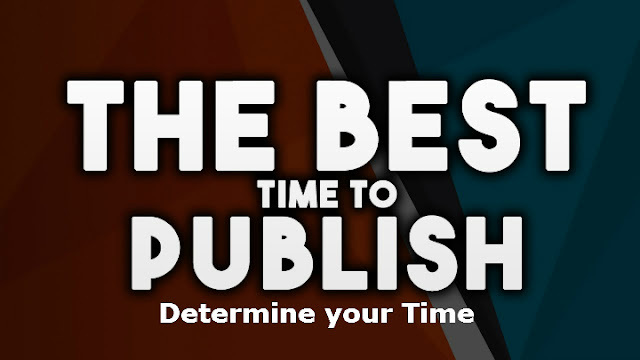 You need to create content that helps the audience and solve some sort of problem for them. 2. Determine your time: after getting done with the content selection, you have to select how often you will publish videos. For setting up the time interval, you have to bear in mind that it should suit the consumers’ needs. Moreover, it also has to bear in mind too often videos may lead to annoying culture for the customer and having a big interval also create a shift for the customers. So you have to find a middle way to set time. 3. Determine channel number: for YouTube advertising, different agencies follows different strategies. Some companies publish the video through multiple channels some companies’ follows the single channel. So before publishing any sort of videos it also has to keep in mind. 4. 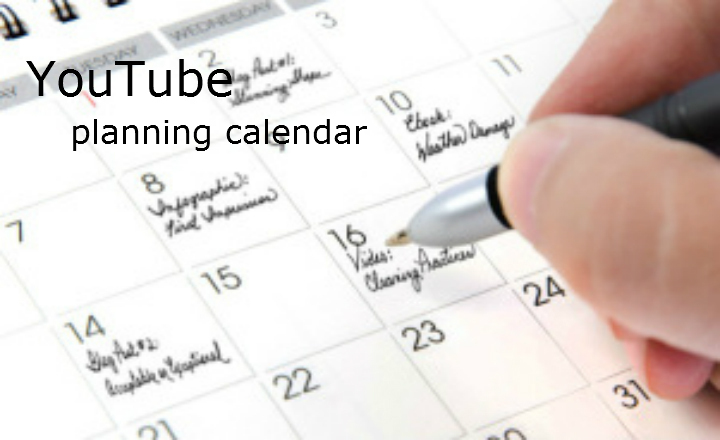 When you’re planning a calendar for your YouTube channel, you should concurrently create a calendar for distributing your videos on your blog. You don’t fundamentally want to announce every single video since that may prevent people from attending your YouTube account, but if you hold a video that is appropriate and convenient or that is getting a lot of consideration, consider attaching it to your commentary calendar for your blog. It’s an excellent way to swing things up and keep your audience intrigued, not to mention recall your blog readers that you have a YouTube channel they can review0 out. After going through all the procedures discussed above it also have to bear in mind that the performance and the engagement with the audience have to trace down regularly so that you can evaluate you results over the times.so the bottom line for the YouTube advertising and social media marketing services, it is not important what you are presenting, it is more important how you are presenting the idea to the audience.